Findwise adds business value to organisations where information is a priority by delivering business-critical solutions and applications. Put briefly, we help companies find, analyse and act on information. By solving information challenges for over 450 customers, we e can proudly say that we are global experts in turning data into insight. 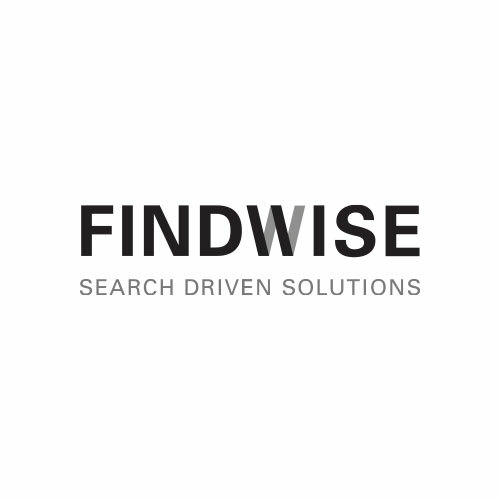 Findwise has more than 120 specialists in Information Management, NLP, Text Analytics, Machine Learning, Data Science and search technology.